We’re so excited for the latest release in the Cars franchise, DISNEY•PIXAR’S Cars 3! In this action packed film the legendary Lightning McQueen is suddenly pushed out of the sport he loves. With the help of an eager young race technician, Cruz Ramirez, and fan favorite Hudson Hornet, will he be able to get back in the game? Racing around the country coast to coast this year is the CARS 3 Road to the Races. 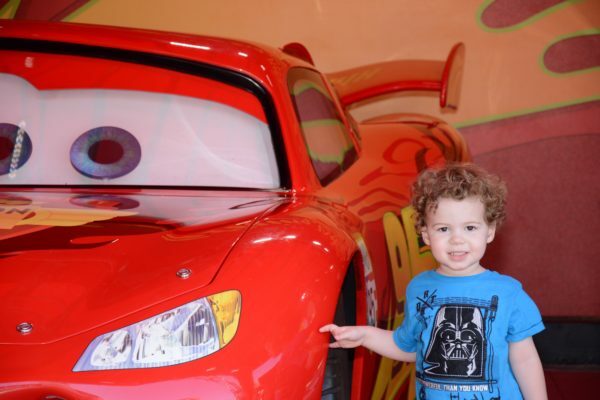 Lightning McQueen and his pals Cruz Ramirez and Jackson Storm roll into Phoenix next weekend. 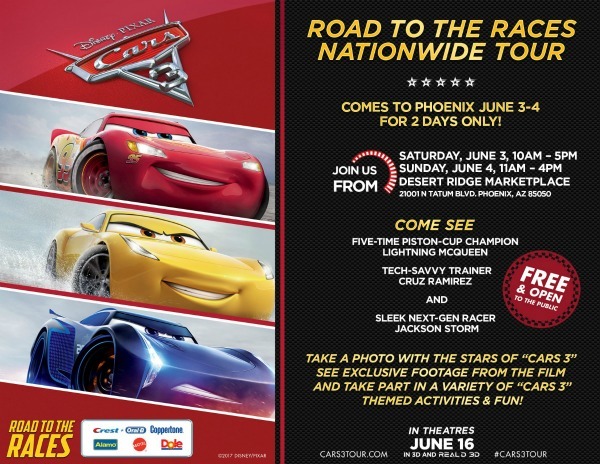 Fans will have a chance to celebrate the newest addition to the Cars franchise at Desert Ridge Marketplace on June 3rd and 4th with tons of fun. With 20 stops behind them, the west coast is up next with 7 more cities left in the tour including Phoenix. 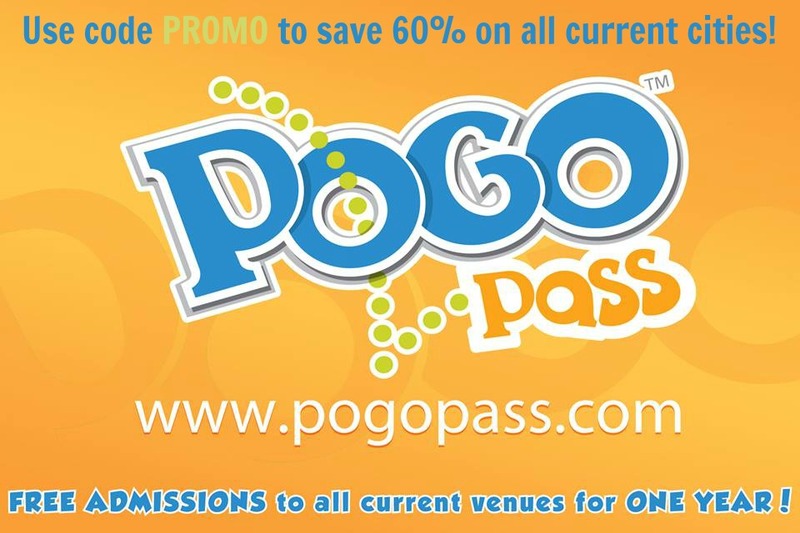 Fans can come out to meet the stars, get pictures, catch a sneak peak of the film and enjoy a whole host of activities. Alamo Rent A CarSM is hosting a street art booth and will bring “Cars 3” to life with a giant coloring mural featuring Lightning McQueen and friends, along with a color pencil pack souvenir. Coppertone® is creating a racer pit crew that encourages visitors to take part in a tire-changing activity and photo-sharing opportunity. 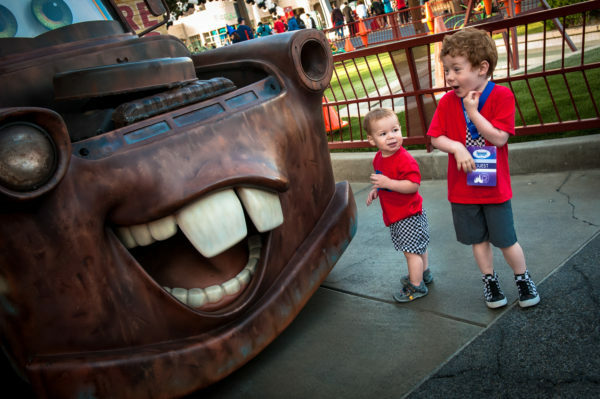 Crest® and Oral-B® celebrate the Road to the Races tour, providing fans with an opportunity to create a digital postcard with Lightning McQueen and get “Cars”-themed oral care products. Dole®, the leader in fresh, quality produce, invites visitors to fuel up and recharge their batteries, sample high-octane fruit and vegetable smoothies, collect “Cars 3”-inspired recipes and discover how Dole and Disney are working together to make healthy living fun and easy for families. Mattel presents an interactive play area, which sends Lightning McQueen and other racers down the gravity drop and launches them into action in new play sets that feature locations from the movie. Also on display will be a collection of die cast racers from past and present. NASCAR Acceleration Nation, a national sports youth program, will put the science behind NASCAR racing on display. Also catch some fun from the NASCAR Hall of Fame to get an up close look and experience the history of NASCAR. We couldn’t be more excited to catch up with our old pal Lightning McQueen and meet the newest cars in the crew. Little brother has always had a love of the Cars characters, in fact it’s the only character he’ll get anywhere near. For that I’ve always cherished the franchise, along with the beautiful lessons and messaging. While Mater won’t be on hand at the Road to the Races, make sure you have your camera ready for priceless reactions like this one. Emi will be so excited!